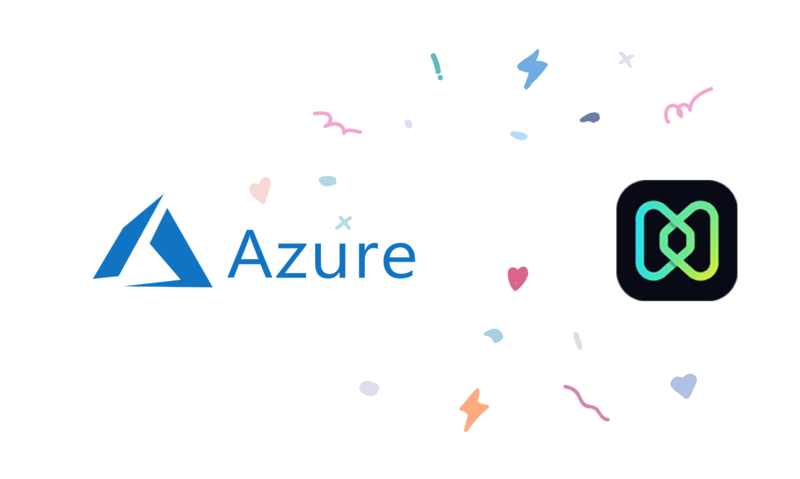 We are excited to announce our support for Azure AD from now on. 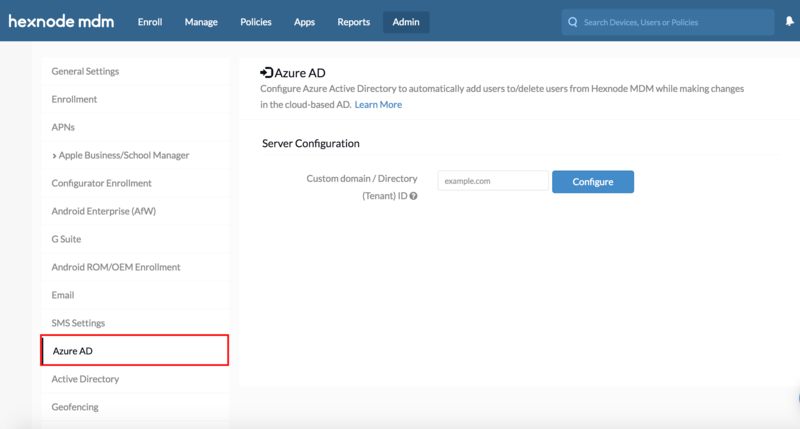 With Hexnode MDM’s integration with Azure AD, you can now manage Active Directory from a single console. It allows you to sync your users and groups for easy enrollment and policy assignment. Here is how you can configure this! Login to your Hexnode MDM portal. Navigate to Admin, Select Azure AD. Wanna know more on this? Have a look at Azure AD.